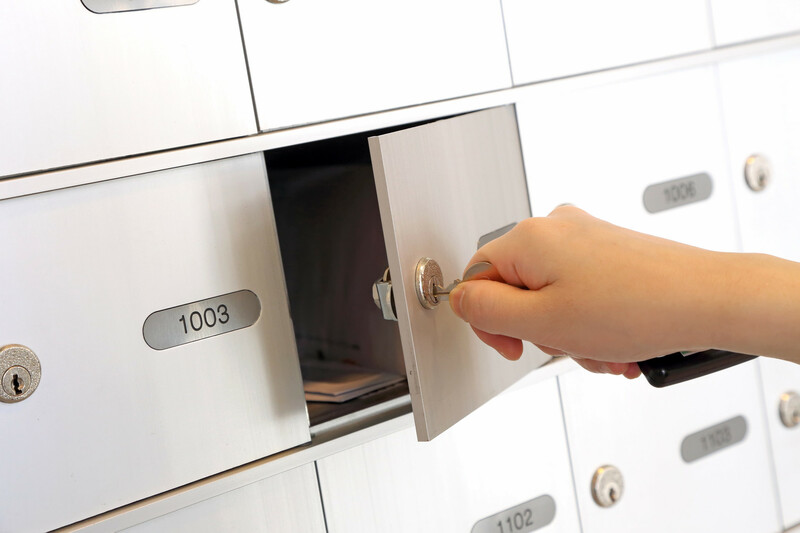 Neighborhood Parcel allows you to get a U.S mailbox with a real street address and secure access to your U.S mail and package deliveries from Private Carriers like FedEx, DHL, and UPS. Additional services include International mail forwarding for our American Expats, fax receiving and the ability to manage your inbox remotely. Many U.S retailers like eBay, Amazon, Walmart, Apple, Microsoft, Polo, Ralph Lauren and many more do not offer international shipping and that‘s when our Mail Forwarding service is the solution. 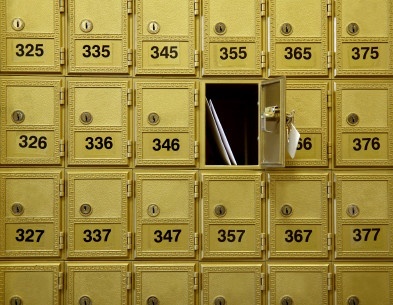 Purchase from any online retailers and have the packages shipped to your assigned Mailbox address. We’ll consolidate your packages and ship them to you using a huge discount from our carriers that include UPS, USPS, FedEx, and DHL. At Neighborhood Parcel, we fully understand how frustrating it is when you are shopping online and you discover something you really want to purchase, only to find that the merchant does not deliver to outside of the United States. Or when they do ship overseas, they charge a lot for the service. We believe that even though you do not live in the U.S, it does not mean you can’t benefit from excellent prices. The great news is that you do not need to abandon your shopping cart! Our international mailing and package forwarding service have been designed specifically for those who love online shopping but live outside of the U.S. You can have your mail and packages delivered to our United States warehouse and we will send them directly to you via your choice of carriers like UPS, FedEx, DHL, and The Post Office! Add up to 5 People free. Full Access to Executive Desk.